This 18k gold ring is set with 10 diamonds. 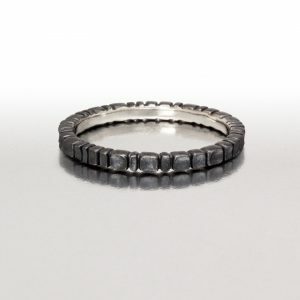 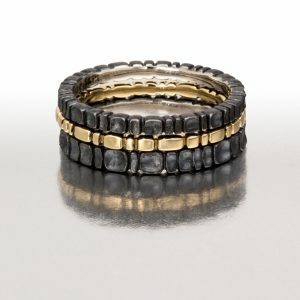 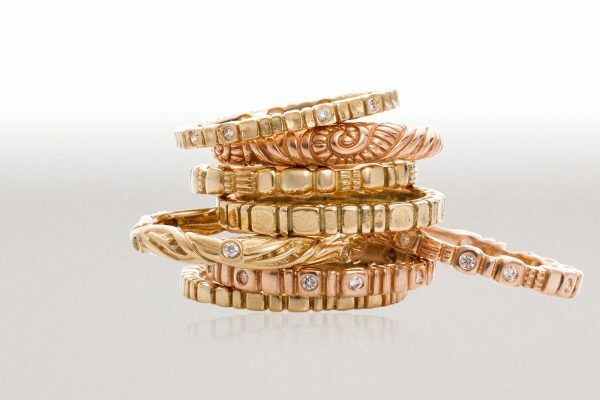 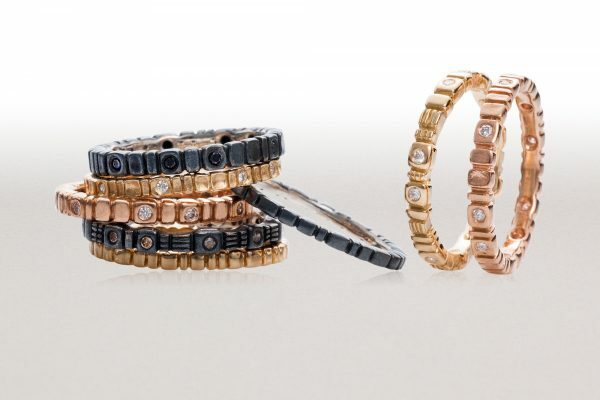 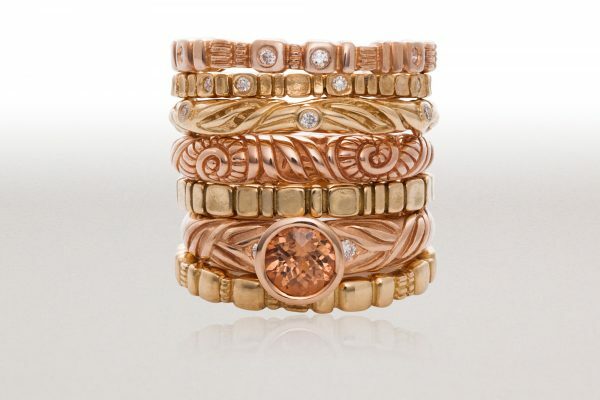 Wear it alone or stack it with other rings. 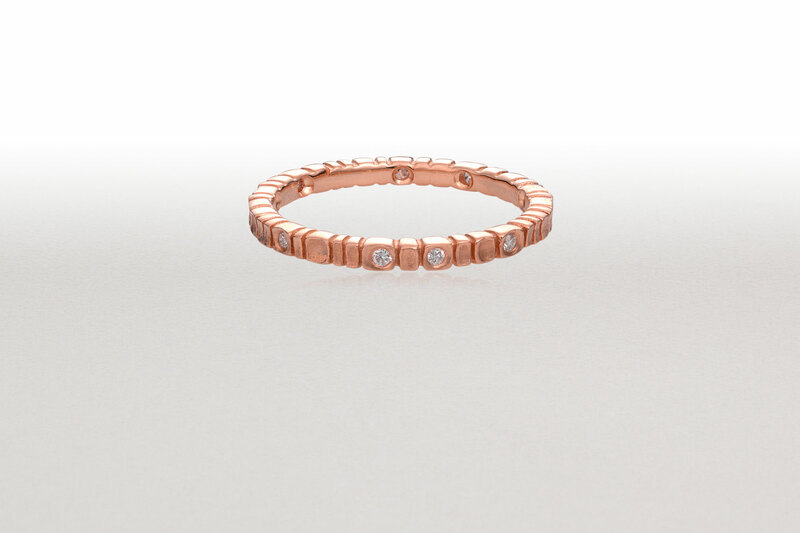 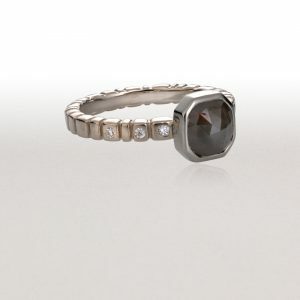 Order this 18k ring in yellow, white or pink gold. 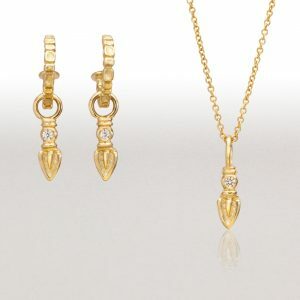 (Shown yellow gold) Set with 10 diamonds.